Mysterious Ruby Love, also known as the Countess Rivers, has been convicted of a murder she cannot remember. As she writes in her cell, she is carried away on a journey into memory in a fugue of voices, and hallucinations of music. Ancient Greek philosophy and numerology that Bach believed in weave the background to this fugue mystery. 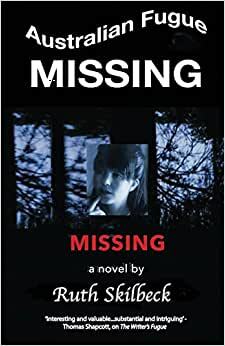 Start reading Missing (Australian Fugue) on your Kindle in under a minute.